Andrew lives in Seattle and is often alone so heads to a local bar to try and pick up some company. His luck is in as a girl comes up to him to talk and they sit and drink before they head to a hotel to have some late night fun. Seeing that the girl just happens to have a pair of handcuffs with her, he persuades her to put them on which is when Andrews true intentions come to light. Unfortunately for Andrew he has picked the wrong night to live out his homicidal dreams as we now witness the two bare all about who they truly are. As the night goes by and each become more frustrated with each other it will ultimately come down to one choice. 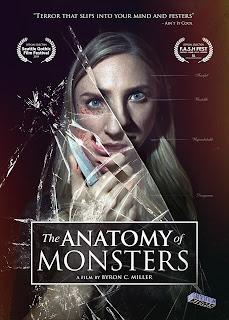 This film is very amateurish (some would say sloppy) but I thought this added to the charm, by not having glossy Hollywood-esque characters making the whole serial killer vibe non-existent. Even the camerawork is raw in parts where they must be using a handheld camera to add an edge. It does try its best to be original but it is abundantly clear throughout the comparisons to PSYCHO IV: THE BEGINNING and HENRY: PORTRAIT OF A SERIAL KILLER that could be made. Still the story is well done and the director is certainly someone to keep an eye on in the future. Tabitha Bastien stands out as the best performer with her girl next door looks hiding her true sociopath tendencies. 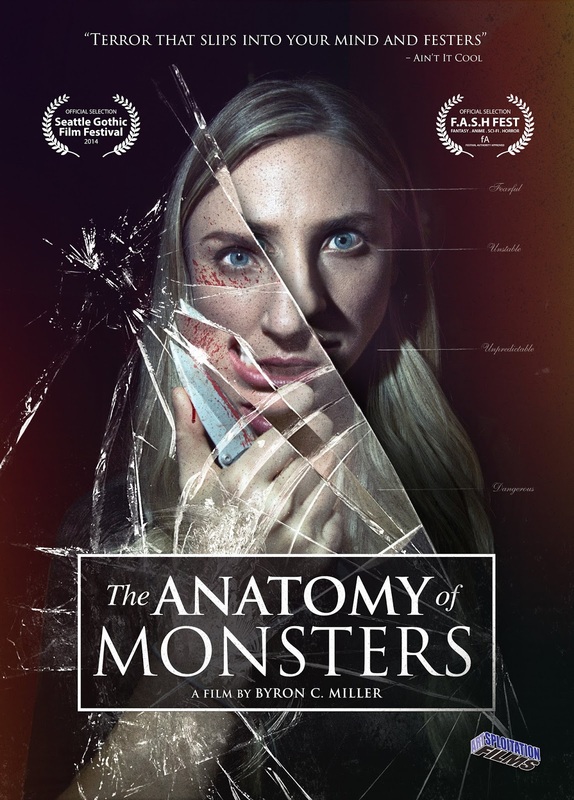 Definitely worth checking out if you would like to see a film following a serial killer that is less about the blood, and more about the emotional inner workings of what makes them do what they do.